When it comes to typing Evangelion characters, you’re not going to get healthy personalities to begin with. Their world is so screwed that naturally you’re going to have some messed up characters. While Rei is often labeled as untypable due to the fact that she’s a clone acting as a vessel for the angel Lillith (That’s a mouthful), she still exhibits basic functions of an ISTJ. She hardly emotes, doesn’t understand what’s happening when other people do, she’s loyal to authority, and dedicated. Shinji had a hard time following orders and doing things that were against his principles but Rei’s approach is what makes her so much more reliable to Gendo. She doesn’t question and doesn’t hesitate. The ISTJ’s dominant function is Si of course and that will generally make a person follow a routine strictly and religiously. 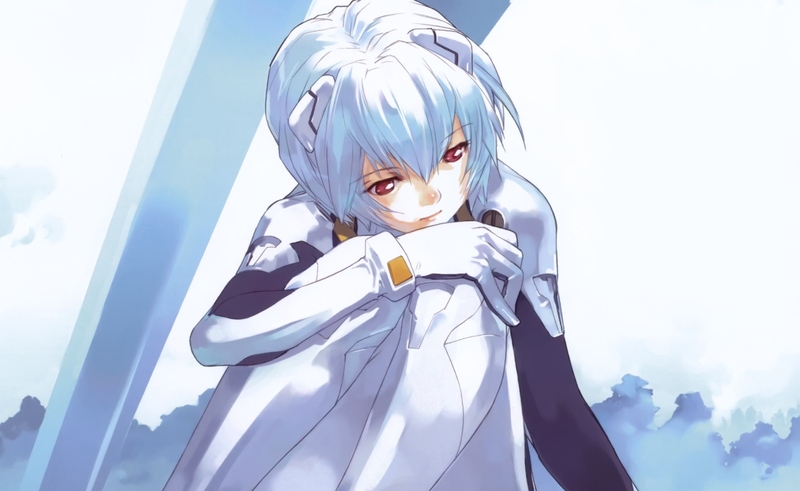 The training of piloting the EVAs is shown to be highly repetitious, as training often is. Clone Mom, stop! Put some real clothes on! And you can see that Shinji is visibly bored as he goes through the routines. None of these are things that Rei ever rebels against or argues with. 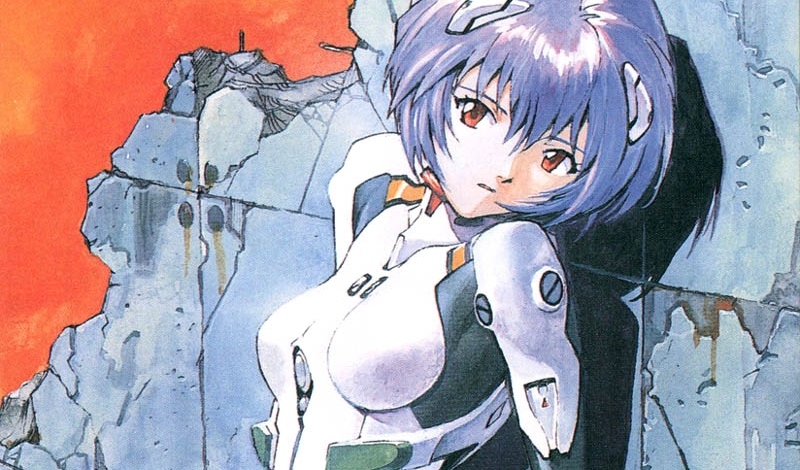 If it’s piloting an EVA or taking a life, she does what she’s told as ISTJs often do in the chain of command. Their Si prioritizes and has the user performing tasks with meticulous familiarity. So in Rei’s case this works out well for her to be in the position she’s in. You would want a person with this personality doing a job that requires very specific direction, such as an air traffic controller. But the complaint with anyone that does only the few things they see as useful, ISTJs can have the problem of being boring. Doing the same things, talking about the same things, wearing the same things…it never seems to change with them. For all the complaints of Shinji’s whining, the same could be said for Rei’s lack of depth. Think of how logical a machine is and how it only does what it was programmed for. It goes without saying that an ISTJ isn’t a tool to be used and discarded but that’s often along the lines of how their preferred professions treat them; a cop, a soldier, a factory lineman. Enough to make anyone appear cold. the ISTJ’s tertiary function is Fi so while their values are strongly represented, you’d be making a mistake to think that an ISTJ is going to verbally express themselves, at least in how they feel. They won’t mind telling you how wrong you are or that you’ve got to do it this way, but ideas and feelings are to be shoved down and pretended that they down don’t exist. Asuka’s dialogue should have been replaced with these lines. Asuka on the other hand, is quite the opposite of reserved. Everything she says and does from our introduction to her, to her very last scene is loud and over-the-top. Before anything else, Extraversion was the clearest trait. One thing ESTJs seem to have going for them above everything (at least naturally) is their love of control. It’s not enough for them to control of themselves but they’ve got to let you know who’s boss. And Asuka does that in about every scene she’s in. A key trait of Asuka and that of ESTJs in particular is that, like any type, their role in life must be clear. The difference between other types and Guardians however is that Guardians often find their security in their job rather than a career they’ve always had a love for. 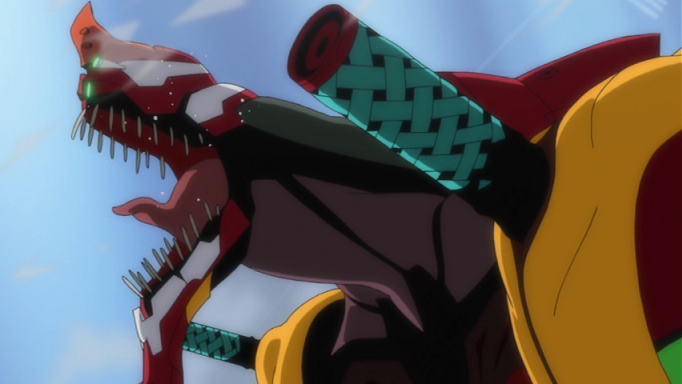 Be it grocery store manager or the pilot of unit 02, Asuka finds her identity as the pilot for EVA 02 and isn’t just lost when she feels she can’t pilot it anymore; she’s completely broken. Ever known an ESTJ out of work? 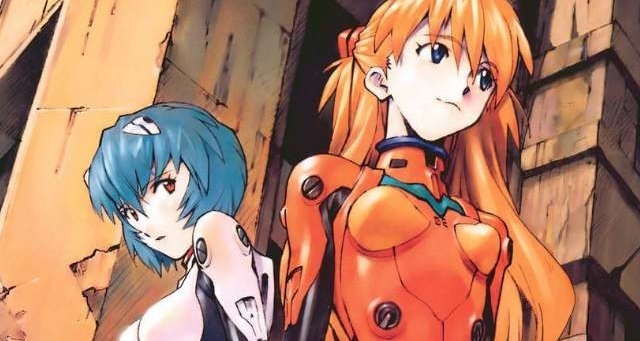 It’s not the normal jobless depression, it’s a complete breakdown and Asuka is back to herself as soon as she pilots the EVA again but not before then. Others may find meaning outside of work but to the ESTJ, their work is meaning. And sometimes work gets crazy. Asuka’s head function is Te, as we know, and it’s pretty clear how. Her nicknames for Shinji; “Brat Shinji” and “Idiot Shiji” are not only cold, but tactless as well. There’s no coy playfulness or beating around the bush because an ESTJ will call it like they see it. This, as you can imagine, doesn’t always work out for the best and the ESTJ makes a lot of enemies from this but to them, saying anything other than exactly how it popped into their brain is being unfair to themselves and to you…even when they’re calling you an idiot. Like their Extraverted cousin, the ISTJ, ESTJs have trouble expressing themselves properly in many cases by saying too much without the finesse they might need in an uneasy situation. Asuka’s hot-and-cold nature with the other characters but specifically Shinji in an effort to get him to speak up and quit moping. But like a true ESTJ, her methods don’t rely on positive reinforcement or a helping hand but name calling and straight up bullying. Not that audiences didn’t want to do the same thing to him at times. 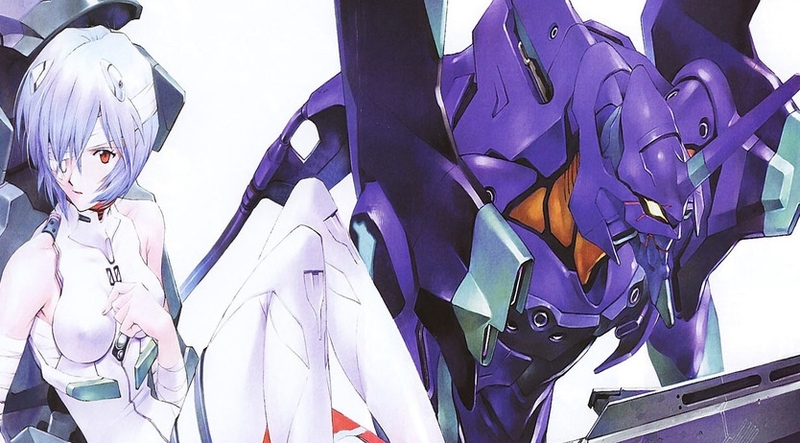 This entry was posted on 06/10/2014 at 2:59 am and is filed under MBTI Guardians, MBTI Stuff with tags asuka, estj, istj, mbti in fiction, neon genesis evangelion, rei. You can follow any responses to this entry through the RSS 2.0 feed. You can leave a response, or trackback from your own site. Yes! I agree with everything you wrote. 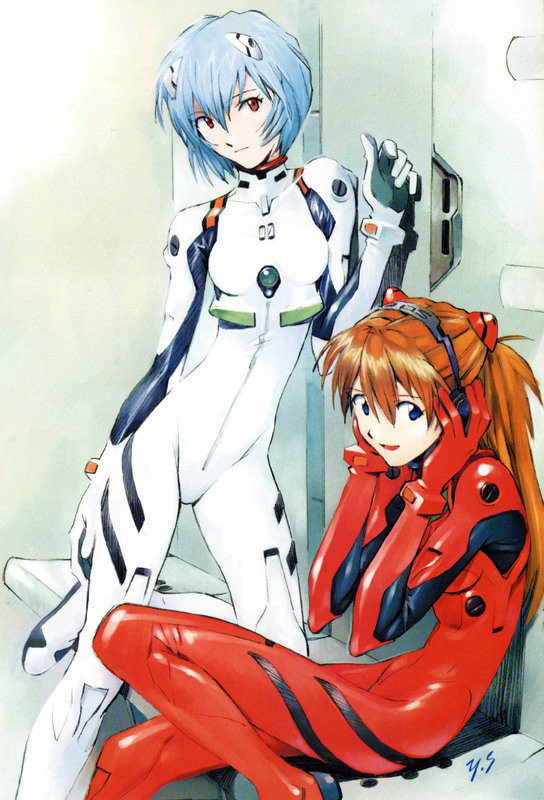 I thought Asuka was an ENTJ but I can see ESTJ too. Would this make shinji an INFP? Smh you wrote this 3 years ago haha. I hope you’re still excited for 3.0+1.0.